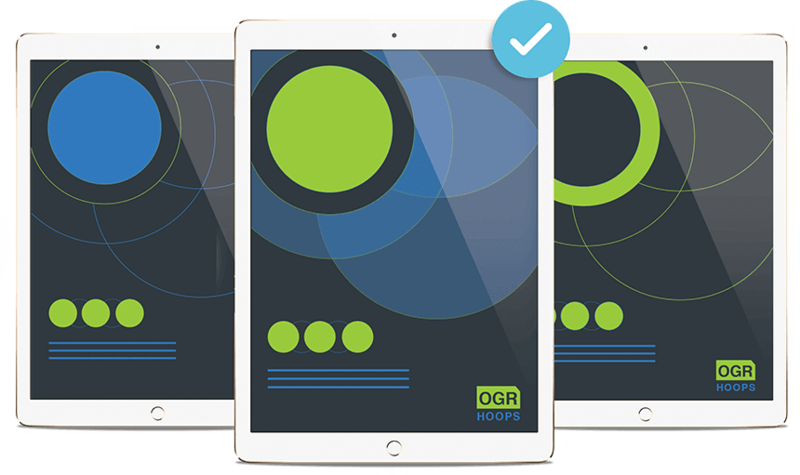 Validate advertising concepts and creative executions by testing them with a sample of your target audience. 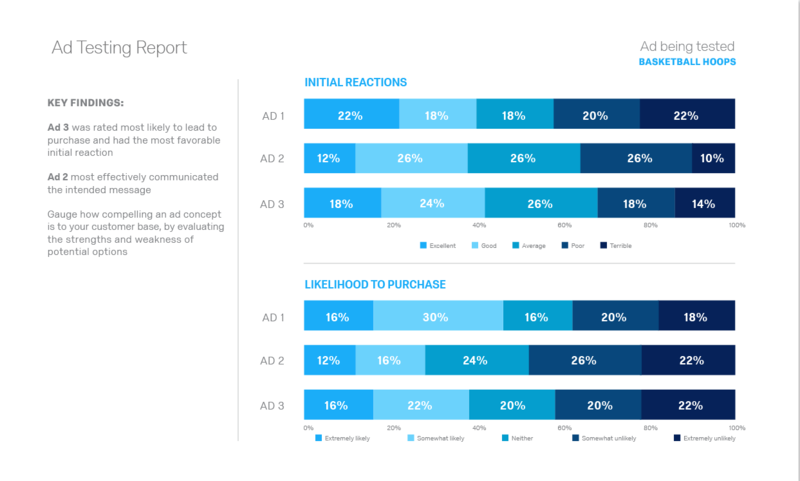 With Qualtrics Research Core, you can identify which print, video, and digital ads resonate and will likely drive sales, and which ads fail to connect or negatively impact your brand. Evaluate all types of ads — from audio and video files to text and image concepts — without switching between different tools. Qualtrics makes it easy to cater your advertising research to your chosen audience with multi-channel distribution. From emails to mobile to social, you can reach your audience anytime, anywhere. Save time through automation. Often the richest insights about your ads are hidden deep within open text comments. Leverage our machine learning tools to automatically understand key topics and sentiment. 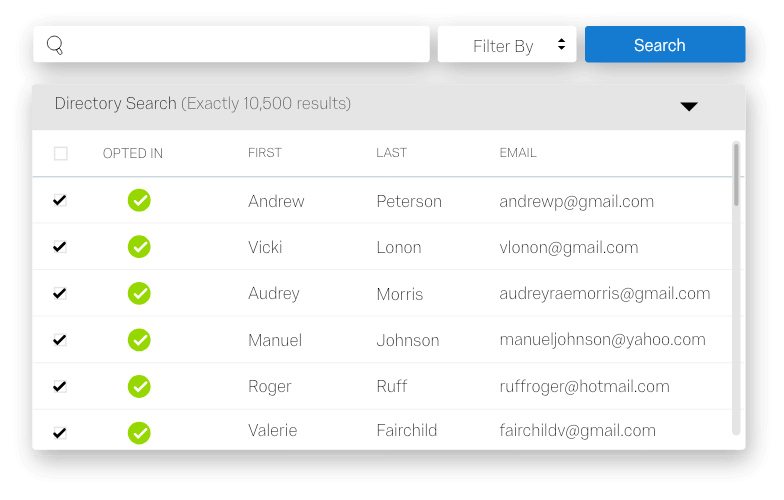 Leverage an intuitive interface to design your ad testing survey. Qualtrics Research Core includes 100+ question types to customise your respondents’ survey experience. Whether it’s text highlighting to gauge reactions to ad copy, or interactive questions, like hot spot or heat map, Qualtrics offers numerous ways to engage your prospects so you can uncover valuable insights about what is working — or not — with your ads. Spend your time refining your ads, not reading through text comments. 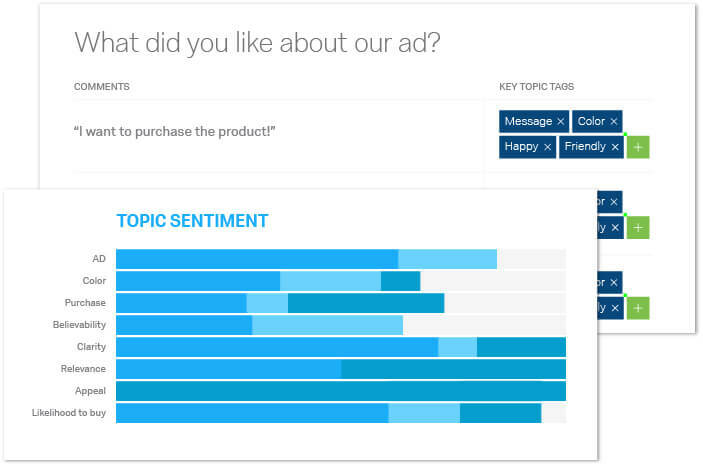 With just a few clicks, you’ll discover the overall reactions and impressions of your ad — including key topics and sentiments. Instantly understand which topics (like imagery or wording) to refine to ensure your next ad iteration has the greatest impact. 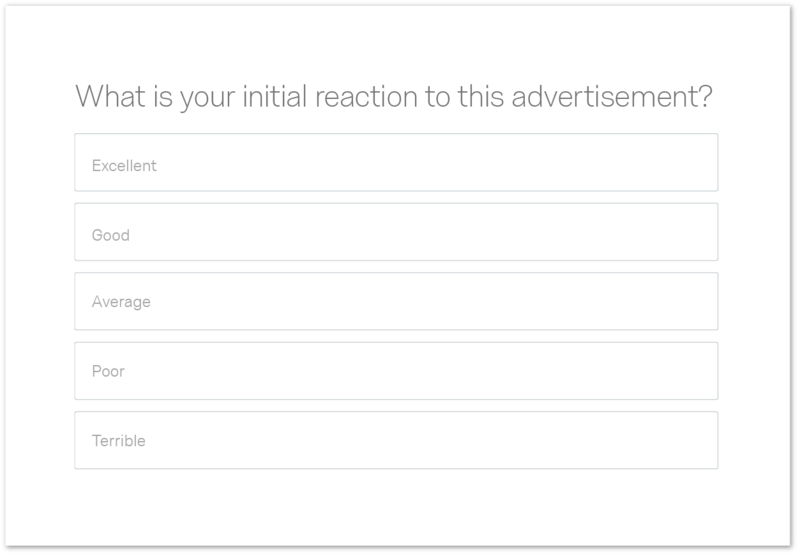 Finding the right audience to test your ads has never been easier. If your audience requires basic demographing, we can generate a panel of respondents for you instantly. Looking for a specific audience? We can provide that for you, too. Advertising research, often referred to as ad testing, aims to determine an ad’s effectiveness based on consumer responses, feedback, and behavior. This can be done on a piece-by-piece basis, or it can be done with periodic or continuous in-market research that monitors the performance of a campaign over time.